Cabrini Villas fabulous end-unit townhome with views! 3 beds/3 baths PLUS bonus room downstairs and bonus room off living room. 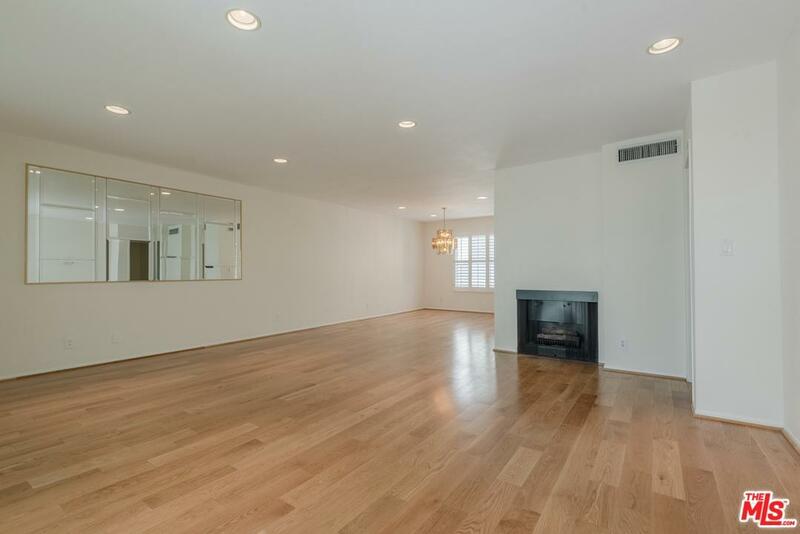 Brand new hardwood floors and an oversized master with walk-in closet. 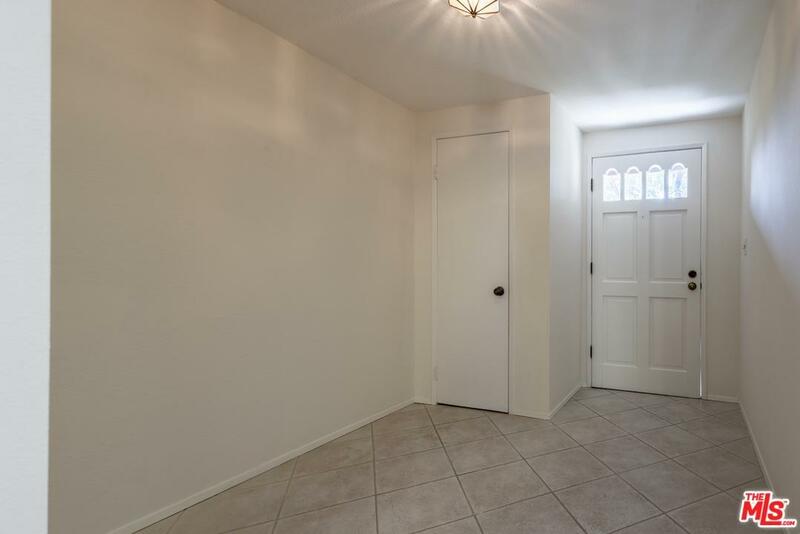 Attached garage with direct access, end unit with views and only one neighbor, also close to guest parking. Cabrini Villas has amazing amenities including six pools, six tennis courts, playgrounds, volleyball and much more. 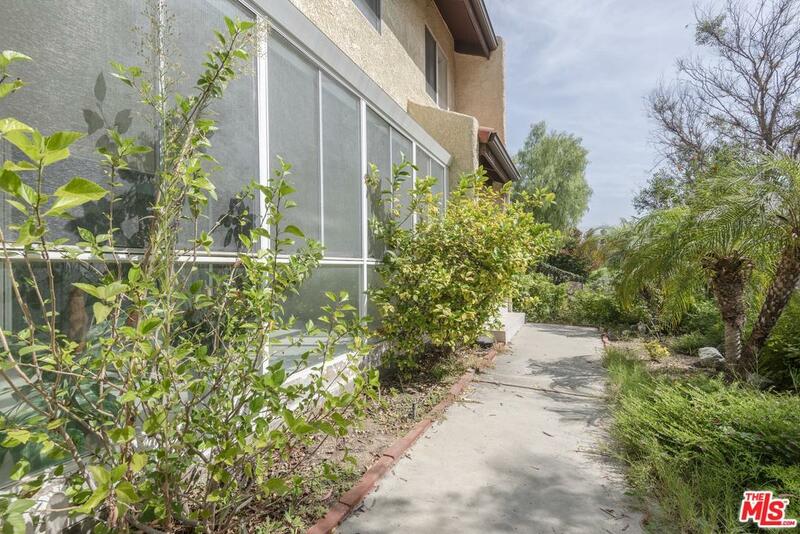 Sold by Deborah Pisaro BRE#01369110 of Compass.